Last summer, I had a chance to go to the ISTE 2011 conference in Philadelphia. This was amazing as I heard great keynote speakers including John Medina, the author of Brain Rules, and Chris Lehman, the principal of Science Leadership Academy in Philadelphia. Plus, it was a great opportunity for networking and hearing about the latest trends and updates in technology. 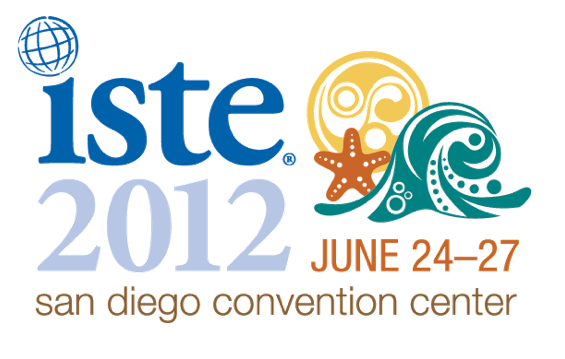 This conference happens every year, and this year it takes place in sunny San Diego from June 24-27th, 2012. Even if you are not officially an I.T. teacher, it is beneficial for all. I do wish I could go again this year, but things are going to be a bit busy for me this summer. Hopefully, I can go in 2013!